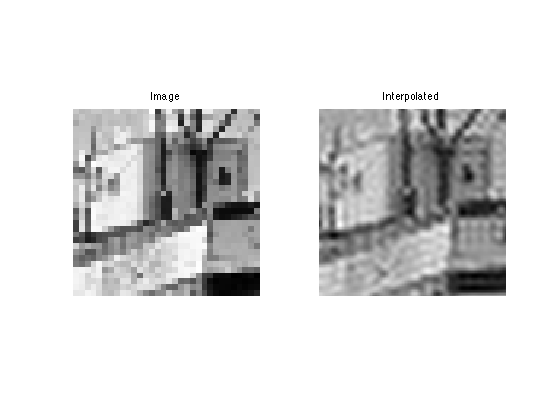 This numerical tour explores some basic image processing tasks. 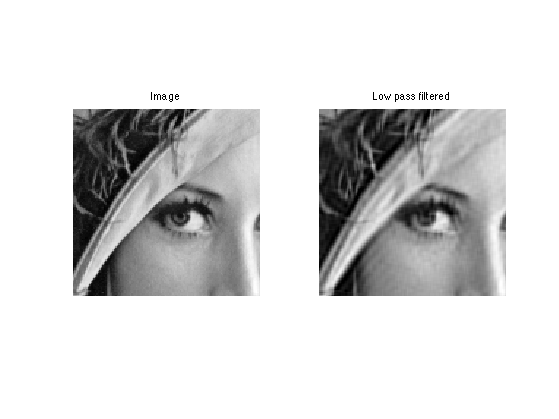 Several functions are implemented to load and display images. We can display it. It is possible to zoom on it, extract pixels, etc. 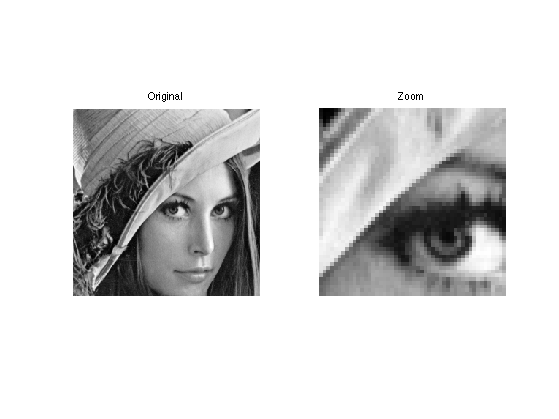 An image is a 2D array, that can be modified as a matrix. 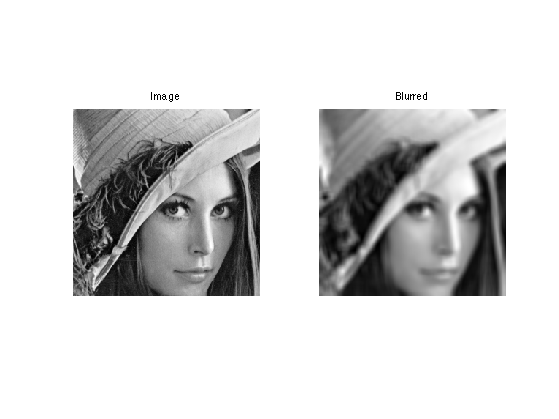 Blurring is achieved by computing a convolution with a kernel. 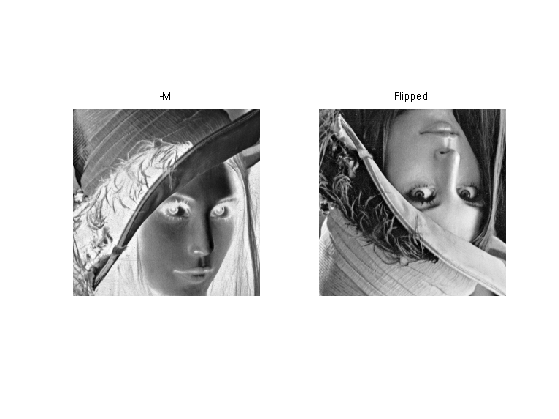 Several differential and convolution operators are implemented. 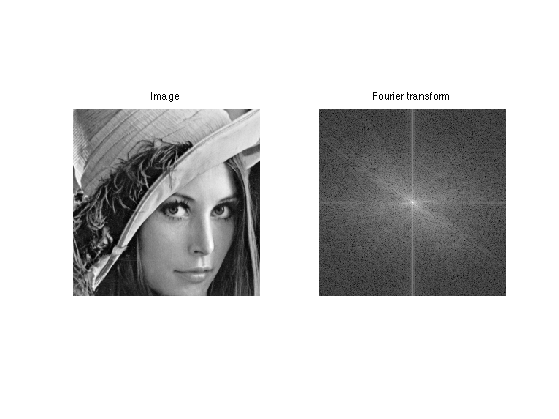 The 2D Fourier transform can be used to perform low pass approximation and interpolation (by zero padding). 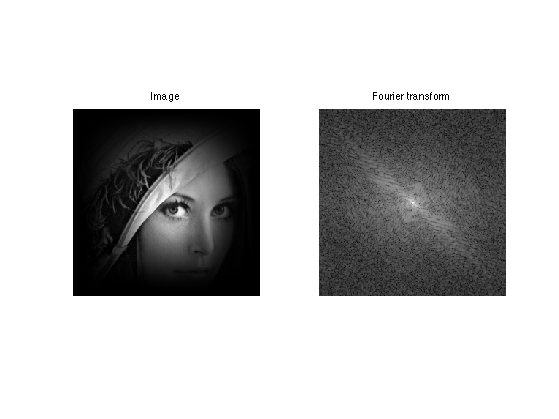 Compute and display the Fourier transform (display over a log scale). The function fftshift is useful to put the 0 low frequency in the middle. After fftshift, the zero frequency is located at position (n/2+1,n/2+1). 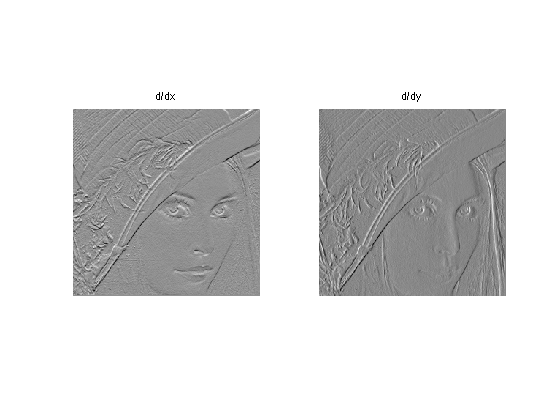 Exercice 1: (check the solution) To avoid boundary artifacts and estimate really the frequency content of the image (and not of the artifacts! ), one needs to multiply M by a smooth windowing function h and compute fft2(M.*h). Use a sine windowing function. Can you interpret the resulting filter ? Exercice 2: (check the solution) Perform low pass filtering by removing the high frequencies of the spectrum. What do you oberve ? 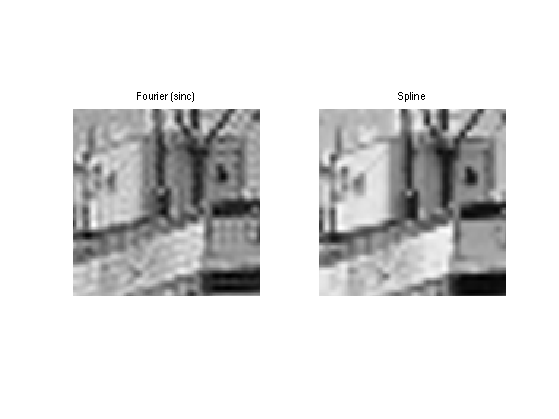 A better way to do interpolation is to use cubic-splines. It avoid ringing artifact because the spline kernel has a smaller support with less oscillations.